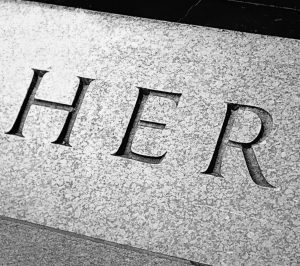 Fishers (Leicester) Ltd offers you more than 150 years of creating tombstones and memorials in Leicester. We have been in this business for generations and specialise in all kinds of cemetery work. 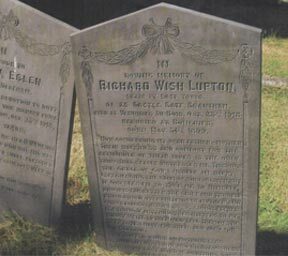 Whether you need to repair and restore an old headstone or create a new epitaph, our team understands your requirements and provides a professional, diligent service at all times. 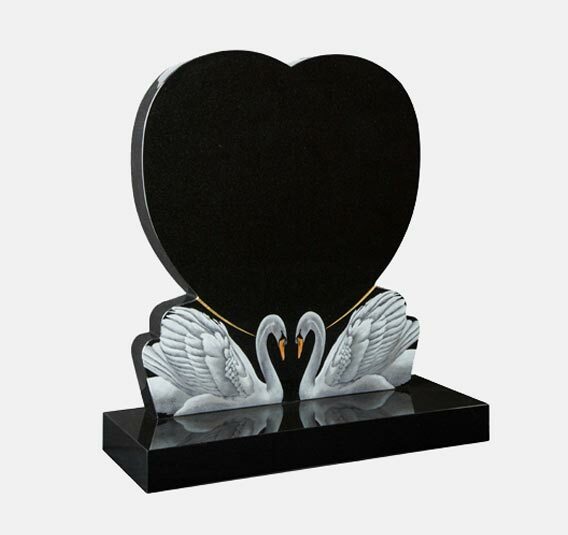 Our servies include restoration of old headstones, memorial accessories, children’s memorials, new memorial design and commemorative plaques. 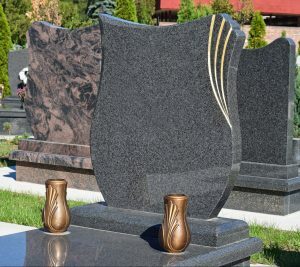 We are able to offer both traditional and alternative styles of granite memorials. Get in touch with us today to select from our collection.